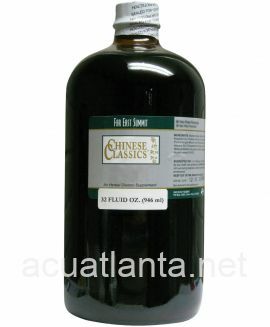 Belamcanda 15, also known as Qing Fei Hua Tan Pian, cleans toxins and resolves phlegm. Belamcanda 15 is recommended for those with cough and sore throat. 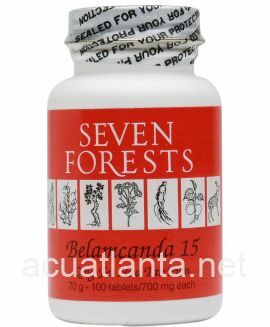 Belamcanda 15 by Seven Forests is a Chinese herbal formula used to clean toxins and resolve phlegm. 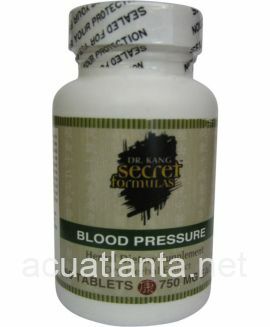 Belamcanda 15 product is available only from licensed healthcare professionals. 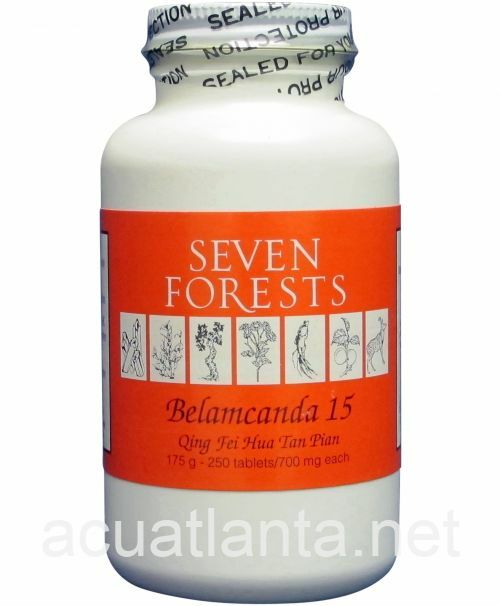 Buy Belamcanda 15 Online here at AcuAtlanta.net or our clinic. Belamcanda 15 has helped to heal my body for many years. 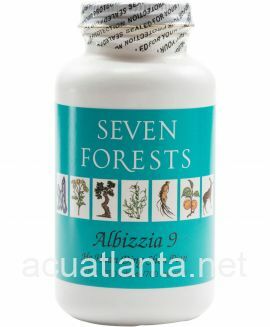 My lungs are healthier with support of these herbs. 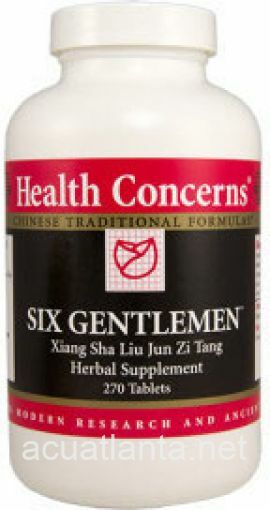 I started using this product for a persistent cough. 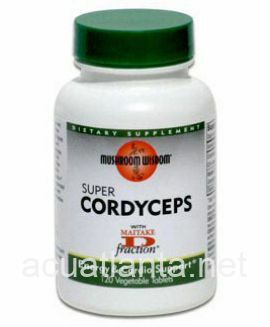 Now I find it helpful to knock out cold symptoms, especially if I use at the first sign of a cold. 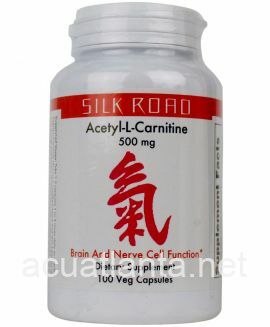 I first took this product in the 1990's for walking pneumonia on the advice of my acupuncturist. It quickly cleared it up for me. 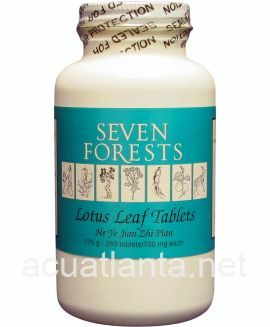 My husband and I use this supplement for any lung complications when dealing with upper respiratory tract infections. 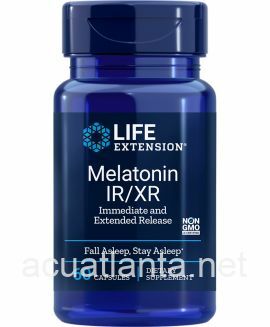 A wonderful product. We have experienced no negative side effects. 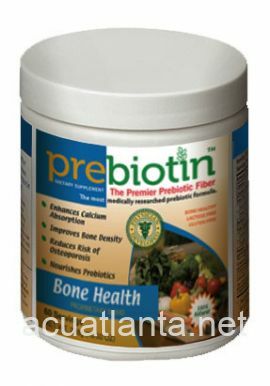 I buy from Acuatlanta--always good prices and service. With the help of my naturopath/accupuncturist, my lungs are now clear. Yes, it took a few years and taking Belamcanda 15 regularly; but it has been worth it. There was a time that the slightest cold symptom jumped immediately to my lungs. No more. I continue taking Belamcanda 15 and my lungs continue to remain clear. I have to say that my cold this winter didn't evolve into deep, painful bronchitis as is usual. 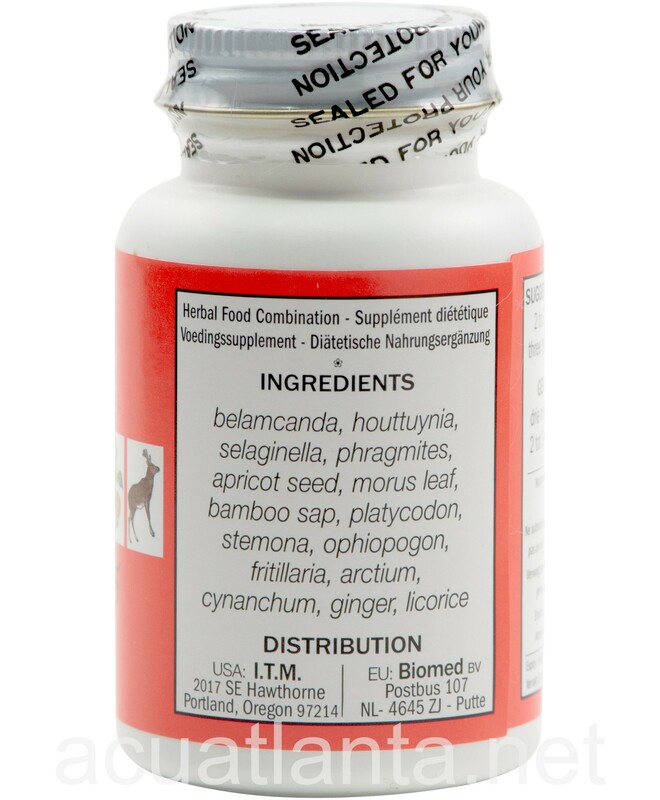 I began taking belamcanda early on and took it religiously until a few days after my symptoms faded. While one can't be 100 percent sure of what's working and what's not, I'm going to make sure I always have some on hand. Customer who purchased Belamcanda 15 250 tablets online also bought the following products which may be of interest to you.